There are many holidays where having desktop publishing skills can come in handy and Halloween in America is one of those holidays. Halloween celebrations in America have grown into a fun expression of dressing in costume and spending time with family and friends. Take some time this year to put those DTP skills into action while creating party invitations, event fliers, family newsletters and items for scrap booking. You can also use these free Halloween clip art resources for costume additions and decorating purposes, any DTP project that comes up can be given a little extra flair through the use of this free clip art. About.com has an extensive collection of free Halloween clip art. The range of clip art varies from silhouettes, black and white line drawings, colorful drawings and cartoon type images that are geared more towards the little ones in your life. 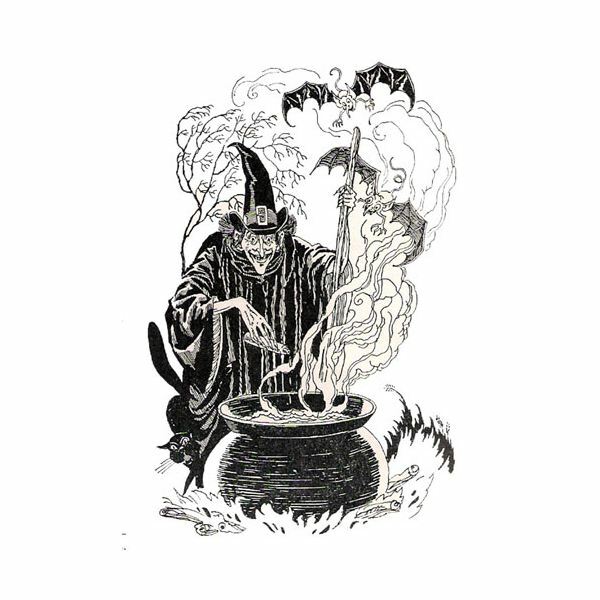 To the left, is one of the images called the Spooky Witch and is listed under the collectibles area with a gallery of ten vintage clip art images. The following are direct links to the entire image collections that are available through About.com Halloween. Online site, Designed to a T has a small collection of fun and family friendly free Halloween clip art. Featured to the left is their Black Cat and Pumpkin image in full color. Other images in their selection include bats, skulls, haunted houses and ghosts both for print project use or online project use. 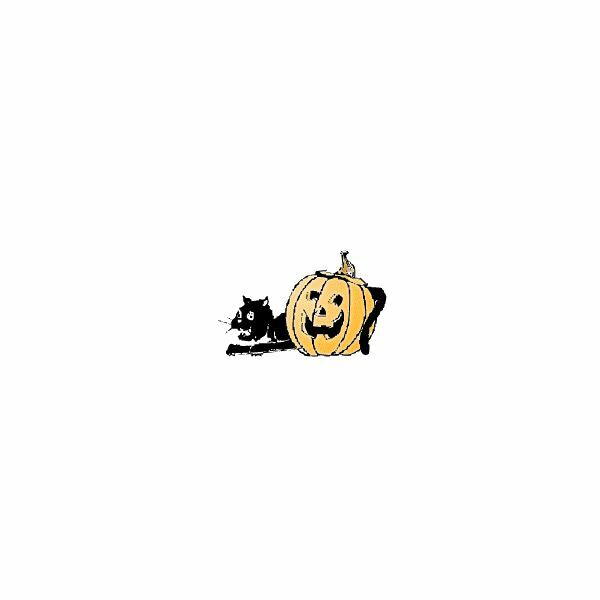 To view the entire two page collection of free Halloween images, visit Designed to a T’s Free Halloween Clip Art page online.